Are you concerned that you may have athlete’s foot? One of the telltale signs of the fungus that causes athlete’s foot is itching and burning between the toes. The fungus tends to grow best in confined and sweaty conditions. Although the symptoms of athlete’s foot can be quite miserable, a proper understanding of the condition will lead to the fastest relief. As you work toward feeling better, here are 5 things you need to know about athlete’s foot. A common misconception about athlete’s foot is that it only affects your feet. The truth about athlete’s foot is that it actually can spread to other parts of your body, like your hands, for example. All it takes is scratching your infection which is almost impossible not to do once you have a bad case. Then, your athlete’s foot can transfer to your hand, causing the same itching and burning. Athlete’s foot can also infect your toenails and can move to your groin, causing jock itch. Not only can the infection be spread by touching other parts of your body after scratching, it also can be transferred if your skin touches an infected towel, for instance. Although women can get this infection, men are considerably more at risk. This is especially the case for teenage and younger men. And, as the name suggests, those who compete athletically are generally more at risk. But that isn’t due only to the persistent sweating males experience through athletic competition, as we'll see. Many don’t realize that walking barefoot on floors in public places can put you more at risk for athlete’s foot. The infection is commonly picked up in locker rooms when enough caution is not used. Other common locations that the infection is spread include public showers, swimming pools and communal baths. Identifying athlete’s foot is typically pretty easy, first of all, because of the locations on the body it commonly occurs. Aside from that, the infection exhibits a red and scaly appearance. Although the infection is relatively easy to identify, it should be noted that athlete’s foot is sometimes confused with eczema. Both eczema and athlete’s foot have red, dry and itchy characteristics. The moccasin type of athlete’s foot is most commonly confused with eczema. It causes ongoing scaling and dryness that can move up the side of your foot. Anyone who’s experienced athlete’s foot can attest to the fact that it's a miserable feeling. The infection can really hurt the quality of your life until it’s resolved. For that reason, it makes sense to do what you can to prevent it. 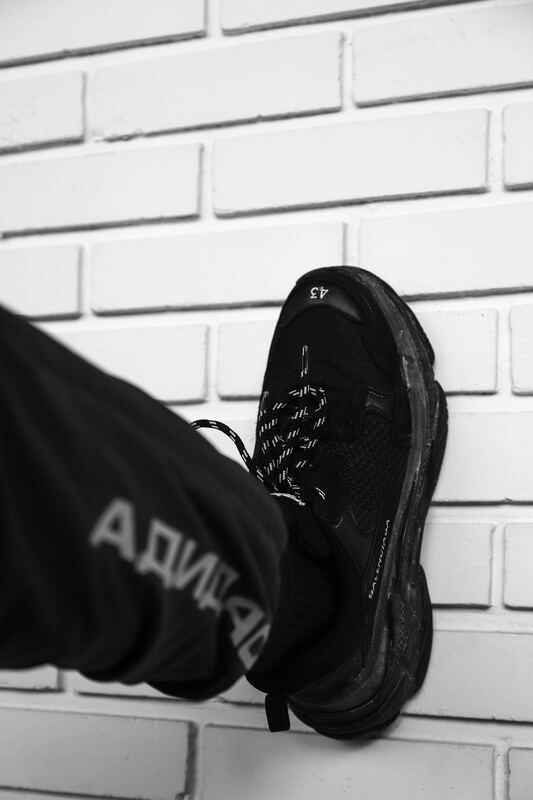 The first thing you can do is to work at maintaining dryness for your feet, especially between your toes. Be sure to dry in between your toes after showers and baths. Also, when not in public places, go barefoot as much as possible so that your feet can air out. In conclusion, although athlete’s foot is an unpleasant condition, being armed with the correct knowledge of this infection can help. You’ll better understand how to avoid athlete’s foot altogether and recognize the signs of it in the event you get it. Experiencing ankle/foot pain or discomfort? We can help! 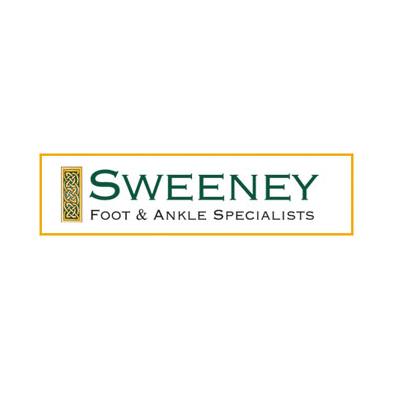 Feel free to contact Sweeney Foot & Ankle Specialists. We proudly serve Magnolia and The Woodlands, Texas, and surrounding communities.